Loving Vincent has picked up another Audience Award, this time in Canada. 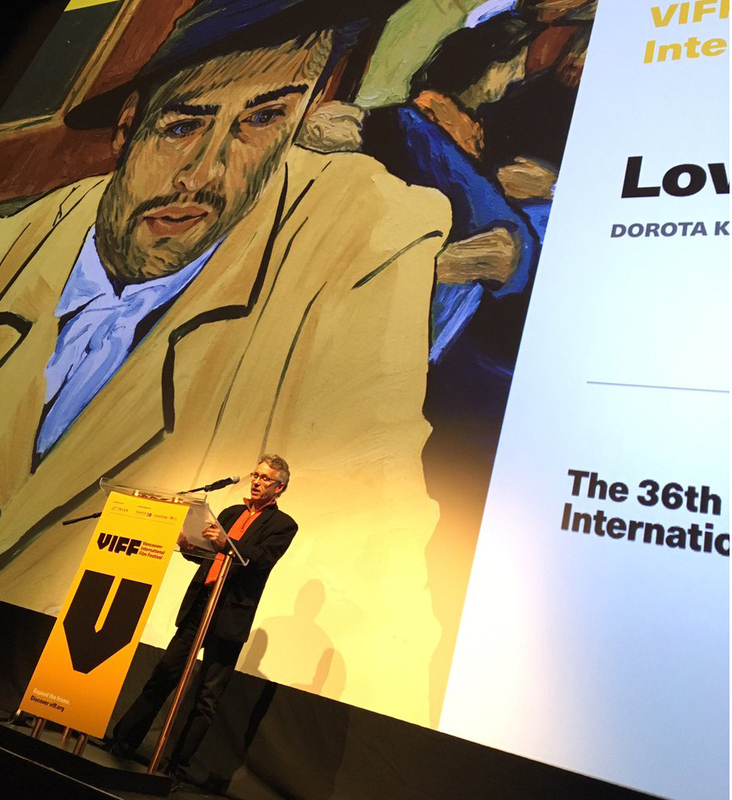 At the Vancouver International Film Festival last week the film was announced as the winner of the Most Popular International Feature Award. Loving Vincent is on release in Canada now from our local distributor Mongrel Media.